Brand new construction on these fabulous Patio Homes. Custom quality built with hardwoods, ceramic, fireplace options, concrete sidewalks and wonderful porch. Located in a fantastic area near village and schools. This home offers maintenance free living. More information available on options and 3 bedroom home. 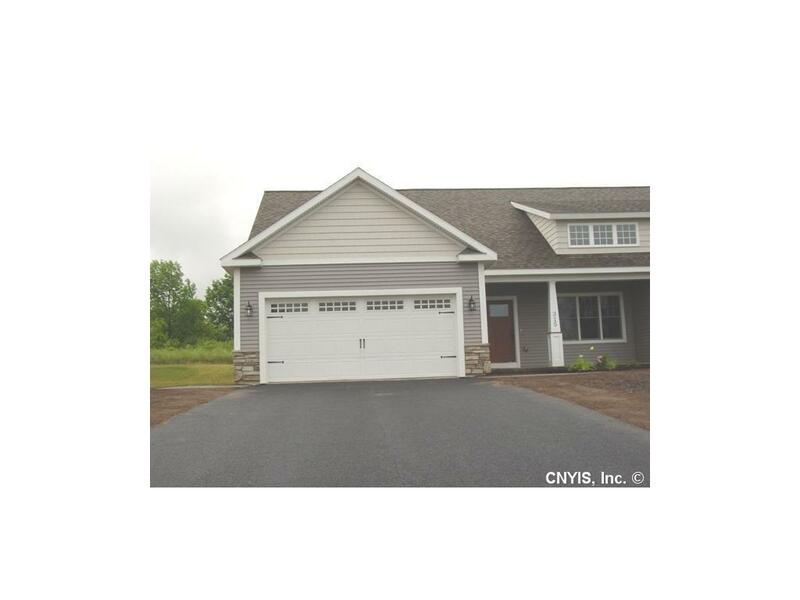 Maintenance includes lawn mowing, snow removal, trimming front shrubbery, yearly washing of vinyl siding and columns painted every 3-5 years. Square footage includes 12x12 three season room.